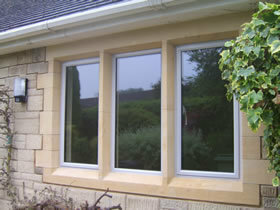 We are a family run business, with over 25 years experience within the Double Glazing Industry. 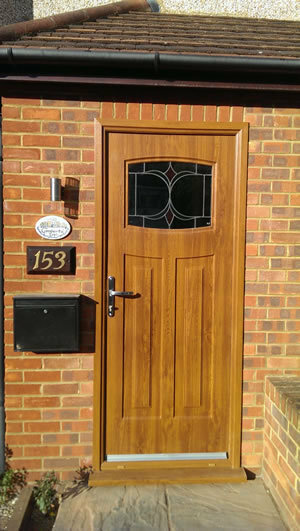 At Woodfield Windows we pride ourselves in both delivering excellent Customer Service, and top quality products. 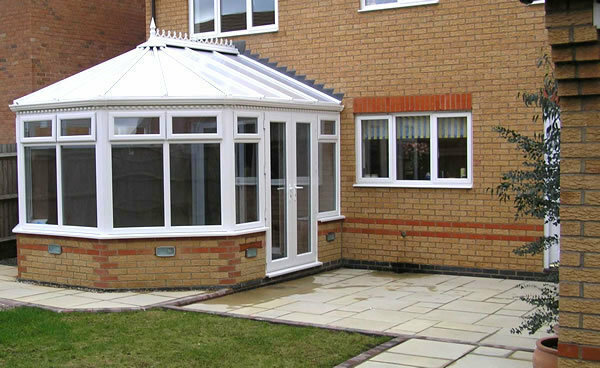 We specialise in replacement windows doors & conservatories, using Kommerling UPV-C and Monarch powered coated Aluminium, all our products are custom made and come with high security locking systems with shoot bolts to make your home secure. We do not use high pressure sales techniques or remain at your home for longer than necessary. 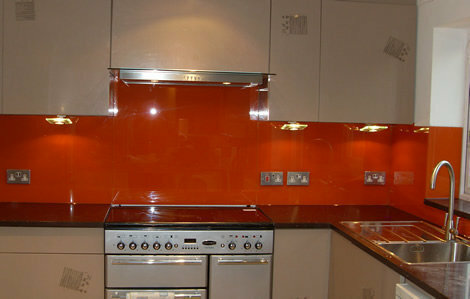 We also send you a quote in the post or by email so you can look through at your leisure. Phone us to arrange a relaxed & friendly consultation in your own home, or call to our showroom in Ruislip Manor, Middlesex. WHAT MATTERS TO OUR CUSTOMERS MATTERS TO US. 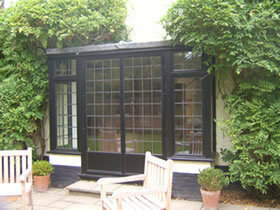 Extremely happy with my new windows, front door and porch refurbishment. Clean and professional approach by all the team. We had windows fitted. 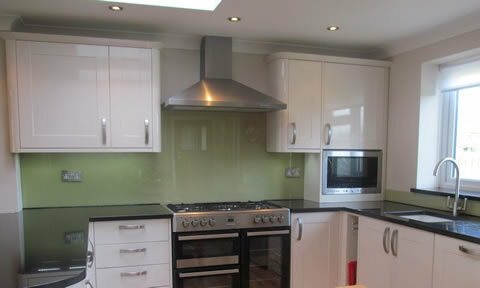 The fitter was on time and didn't leave the house until the job was completed. The finish on both interior and exterior walls was very good. I would highly recommend Woodfield Window with no hesitation. Polite, professional, expert assessment and attention to a double glazed aluminium door that had become misaligned and difficult to lock, . Workers turned up and worked non-stop even in dreadful heat. A very neat job and the cleaning up afterwards was unbelievable for two men!!! They left place spotless excellent job all round. I had four windows and two external doors replaced. I received advice on the best layout for the upstairs windows to enable them to be washed from the inside. 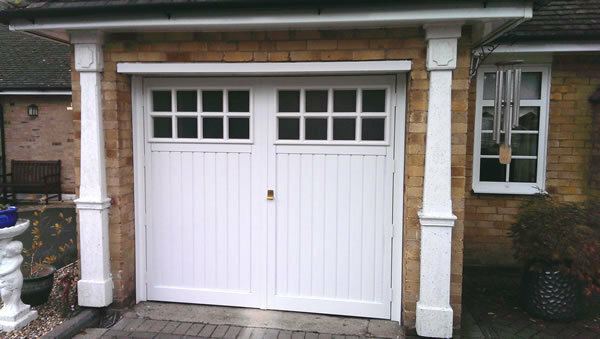 The fitter did a great job blending into the original wood frame around the front door, and the pebble dash on the outside. Good service from start to finish with no high pressure sales tactics. 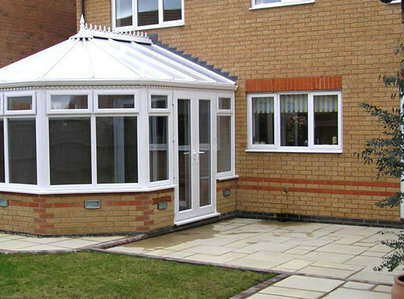 Conservatory repairs - no problem the Woodfield Window Doctor will give you a first class service at the right price. They made this look easy. A first rate service throughout thanks to the whole Woodfield team from answering initial inquiries, to the installation of seven new windows and a back door to a high standard. This is the third time we have used Woodfield Windows to install windows in our home. They always deliver great customer service from start to finish. 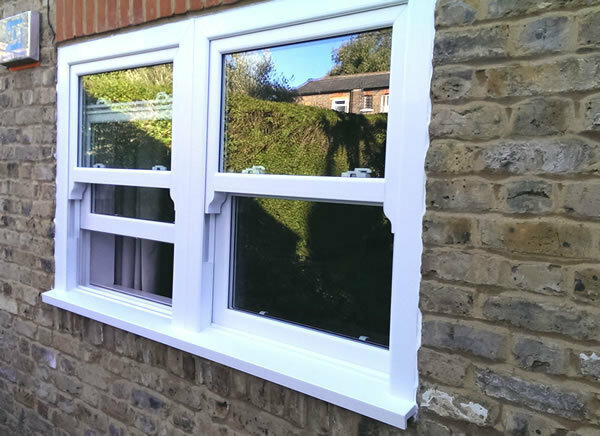 Gary, who installed the windows worked really hard to create the finished look we were after and we are really pleased with the result. Always courteous & professional.